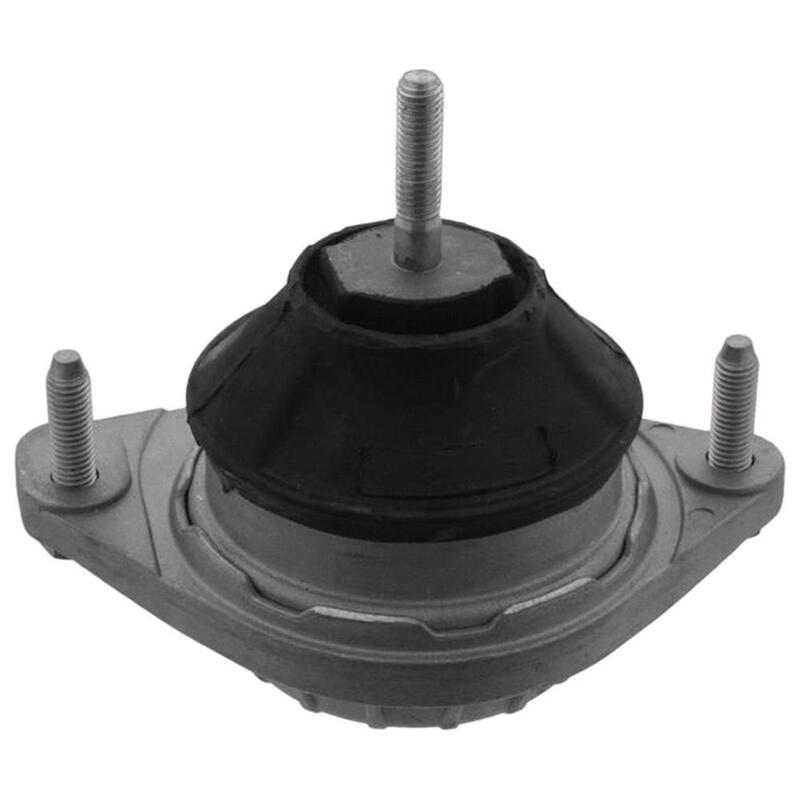 Need an Engine Mount? - CLICK HERE! Simply identify your vehicle on our site and browse through our listings for your vehicle. Please make sure to check all attributes such as size, dimensions, date limitations etc. If there is more than one option & you are not sure PLEASE DO NOT GUESS. Our customer service team are available to help you choose the correct one for your vehicle. Simply click here to contact us. With such parts it may be difficult for us to be 100% with your car details on which one might be correct. However if you can confirm a part number from the part or from the main dealer we can cross reference this for you to be 100% as to which one would be correct for you. Your main dealer or mechanic may be able to help you with this info. If a part is not identified for your make and model of vehicle, we are really sorry that we haven't got it at this time! We'll keep trying, so check back soon! Thanks!